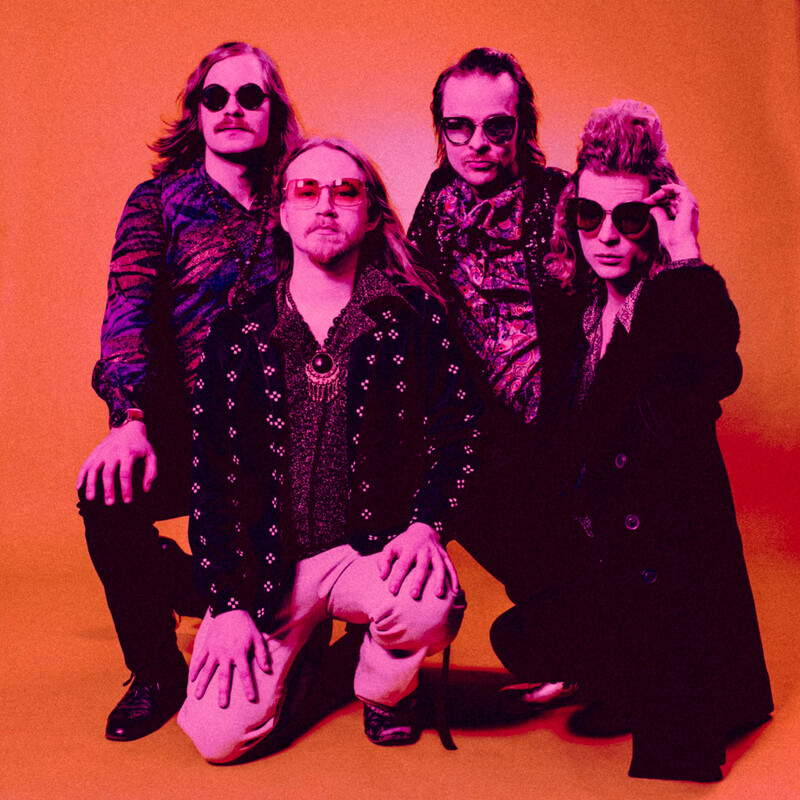 Death Hawks, the psychedelic rock group with the intoxicating concoction of modern music and aquarian era aesthetics have signed to Finland-based Svart Records. 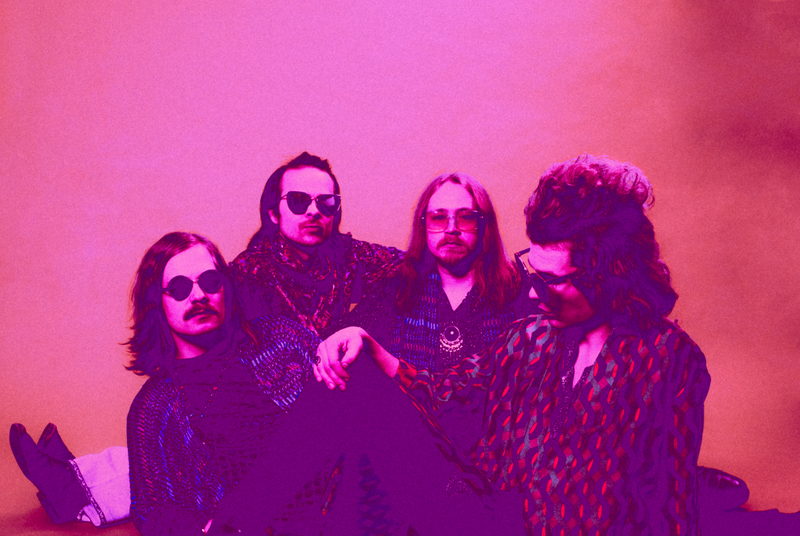 The group’s third studio album, Sun Future Moon, was released on November 13th 2015. – Our upcoming album sounds even bigger, more diverse and more beautiful. The band has succeeded in broadening its expression in every element, be it in composition, instrumentation or thematics. The songs explore ancient mythical astrology and the cosmos within the modern man. These themes line up organically with the expanding Death Hawks discography, while simultaneously ushering in a new time, a concept of new age even, for the band. To put it simply, we strived to create a melodic, fascinating gem of an album, vocalist/guitarist Teemu Markkula describes. 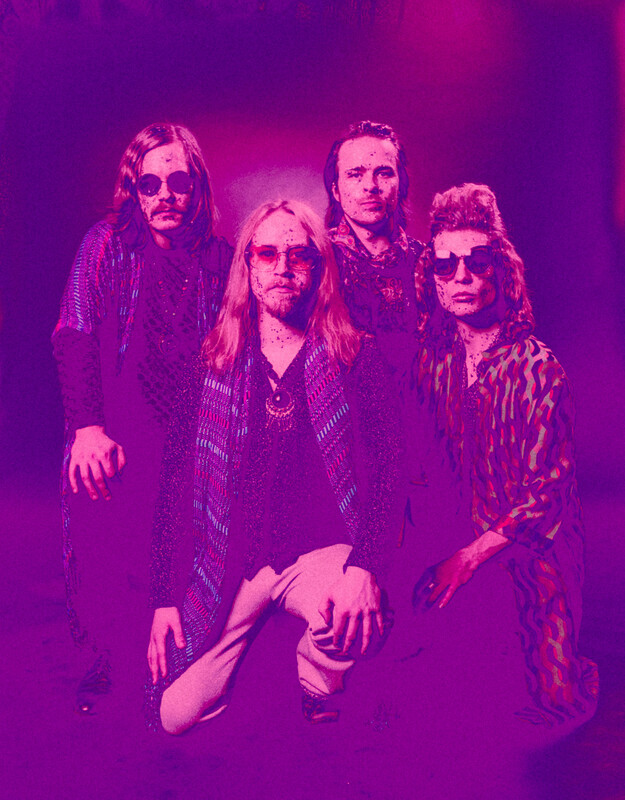 Death Hawksin kesyttömässä soitossa 70-luvun krautrock sulautuu psykedeliaan ja leijaileva tajunnanvirta yhdistyy hypnoottisiin, šamanistisiin rytmeihin. Tällaista rock oli vanhoina hyvinä aikoina, tällaista rock on tulevaisuudessa. 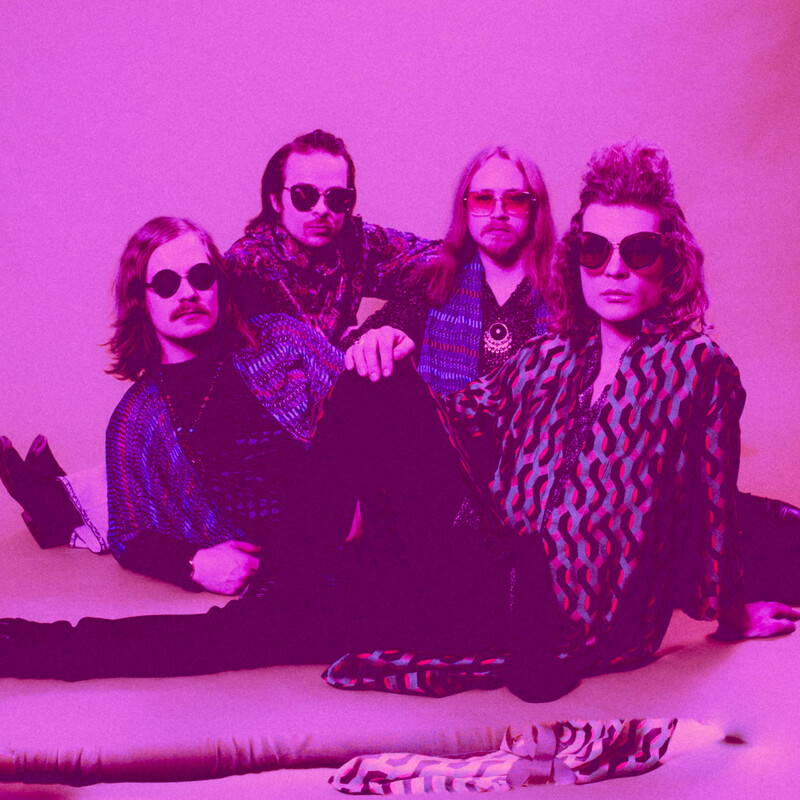 Riihimäeltä lähtöisin oleva psykedeelisen rockin sanansaattaja Death Hawks sai kriitikot ja kansan puolelleen jo vuonna 2012 ilmestyneellä esikoisalbumillaan Death and Decay. Yhtye julkaisi kolmannen, ylistetyn albuminsa Sun Future Moon marraskuussa 2015.